We Wish You a Merry Christmas! 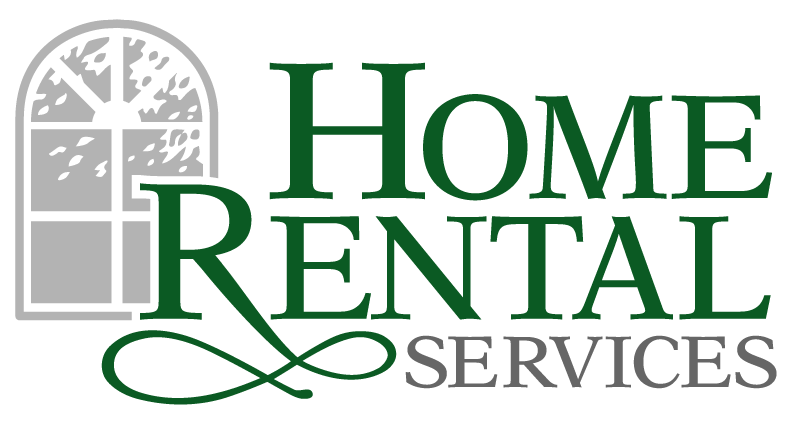 (VIDEO) « Home Rental Services, Inc.
December 25th is almost here! We started a tradition in 2010 of caroling for our best referring partners. This week marks our 2nd Annual Carol-fest! We went to Group O’Dell and the Koehler-Bortnick Team offices to sing carols on Monday, December 19th. As always, it was so much fun for everyone and really helped get us in the spirit of the season. Click on the video below to see a bit of our team singing We Wish You a Merry Christmas at the Group O’Dell offices! This entry was posted in Business Recommendation, General Information.